Apart from the development in OLED technology, Samsung and LG, the two Korean electronics giants, have continued their progress in LED display as well. 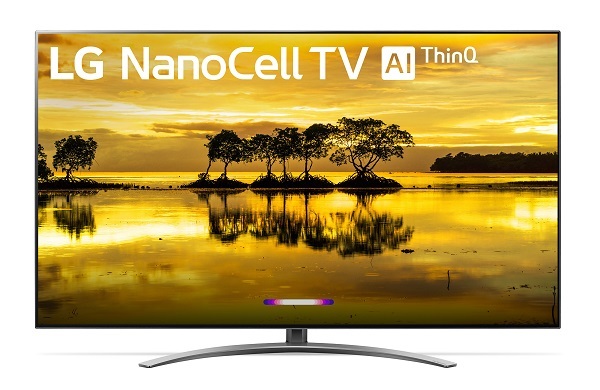 LG Electronics USA announced the launch of its premium 2019 LG NanoCell LED 4K Ultra HD TVs with AI ThinQ® beginning with the April debut of the 55-inch and 65-inch class LG Nano 9 series, and the 49-inch, 55-inch, 65-inch and 75-inch LG Nano 8 series at LG-authorized dealers nationwide. Additional models and screen sizes will follow in May and June with other LG OLED models announced later in the year. LG said its NanoCell TV Nano 9 Series models are featured with Full Array Local Dimming (Full Array Local Dimming Pro in the 9500 model) while Nano 8 Series models use Local Dimming. The products feature Amazon Alexa to complement its built-in Google Assistant while support Apple system. On the hand, Samsung has installed its Onyx LED cinema screen at Odeon Sambil in Madrid, Spain. Samsung Onyx Cinema LED screens accommodate virtually any venue configuration while also delivering unparalleled picture quality, technical performance and reliability beyond that of traditional projector-based operations. Samsung’s Onyx LED screens have been installed across the world. 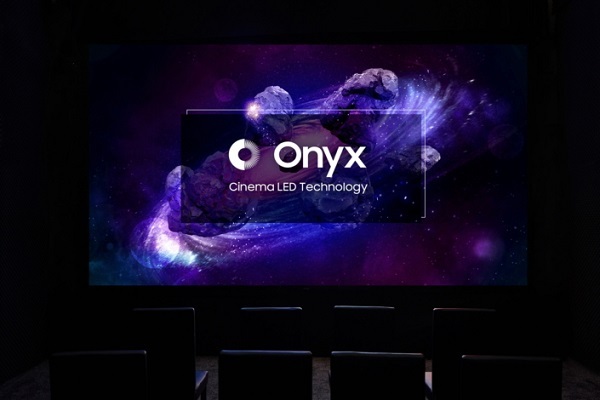 Through partnerships with different theaters, we can now find Onyx cinema in the U.S., Germany, India, China, South Korea, Mexico, Brazil and more.